We run campaigns for workers around our facilities to provide water in the summer months and raise awareness on the dangers on dehydration. We also distribute health and safety pamphlets in summer to help educate the community. 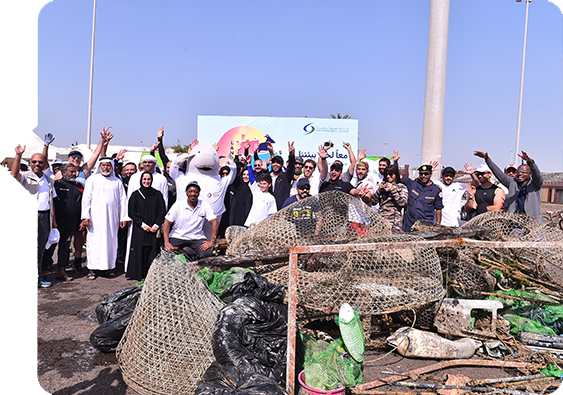 In line with its efforts to raise awareness of environmental issues and help preserve natural assets, Abu Dhabi Ports organised a campaign to clean Zayed Port Beach. 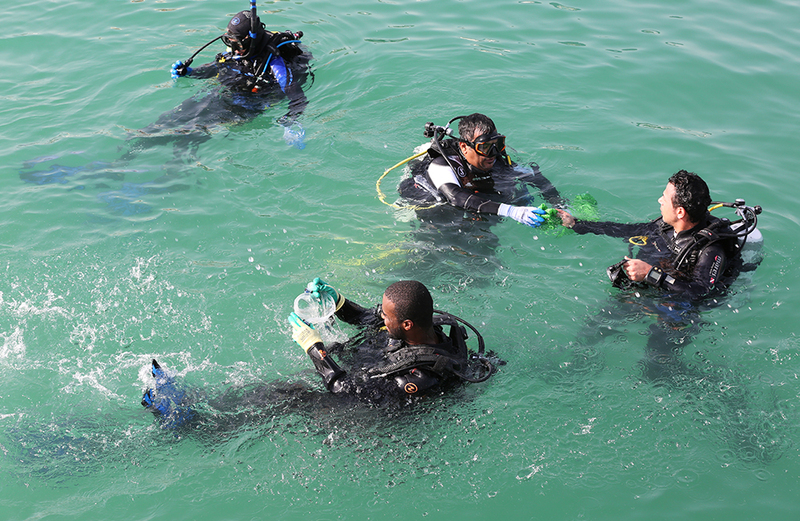 Several divers from across all 7 emirates in the UAE participated in the clean-up event. 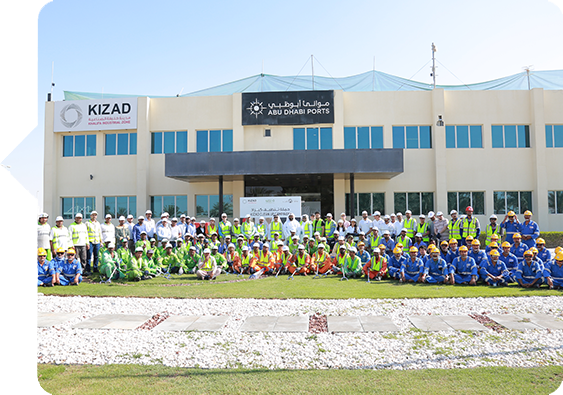 Our Khalifa Industrial Zone of Abu Dhabi (KIZAD), with the cooperation of the Centre of Waste Management – Abu Dhabi (Tadweer), have launched a cleanup campaign across the industrial zone. 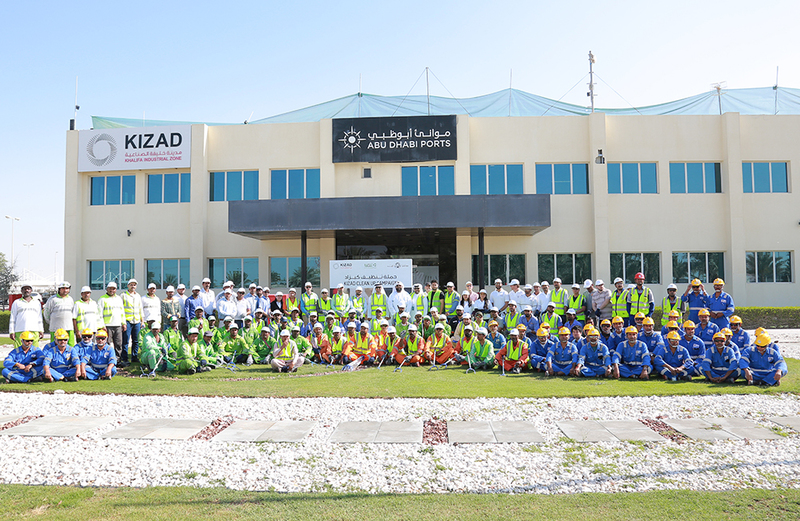 Over 120 staff participated in the initiative. 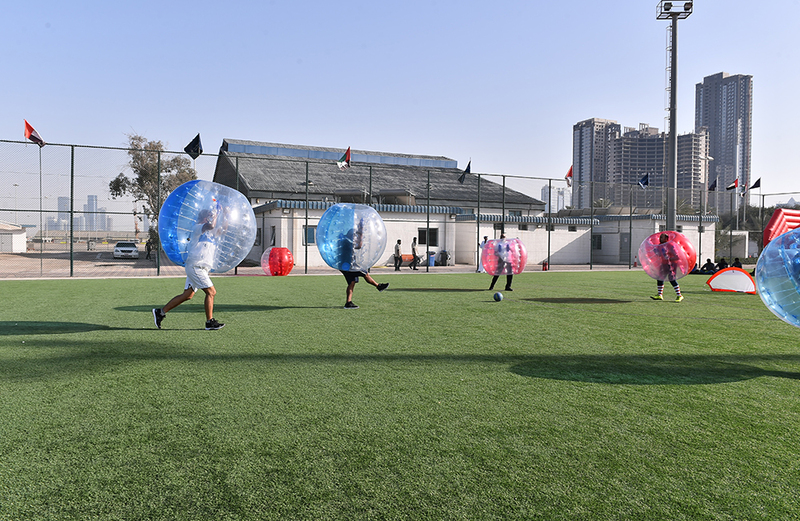 We held a Sports Day with various activities for all staff, to promote health awareness. 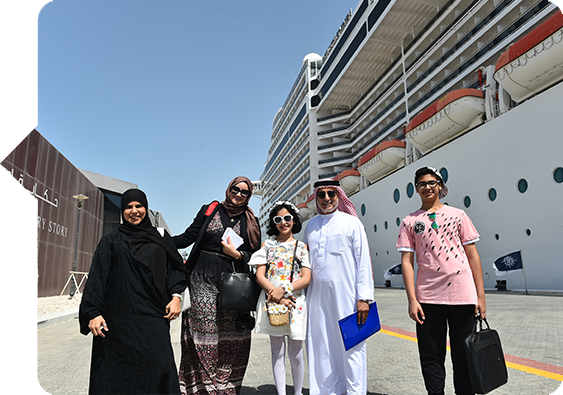 On the occasion of World Happiness Day, Abu Dhabi Ports and “Make A Wish Foundation” UAE, joined efforts to grant the wish of Ghaya – an 11-year-old girl who suffers from Type 1 diabetes – to go and her family on a cruise, departing from Abu Dhabi Cruise Terminal at Zayed Port. 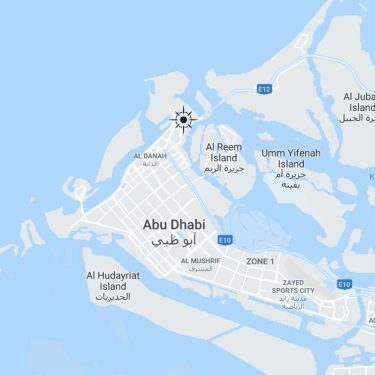 Abu Dhabi Ports, in line with Earth Hour, switches off lights across offices and distributes plants to all departments as part of its sustainable environment practice. Organising field trips to the ports for universities, colleges and schools. Sponsoring and collaborating on health awareness programs with UAE Health Authorities and other leading health services providers. 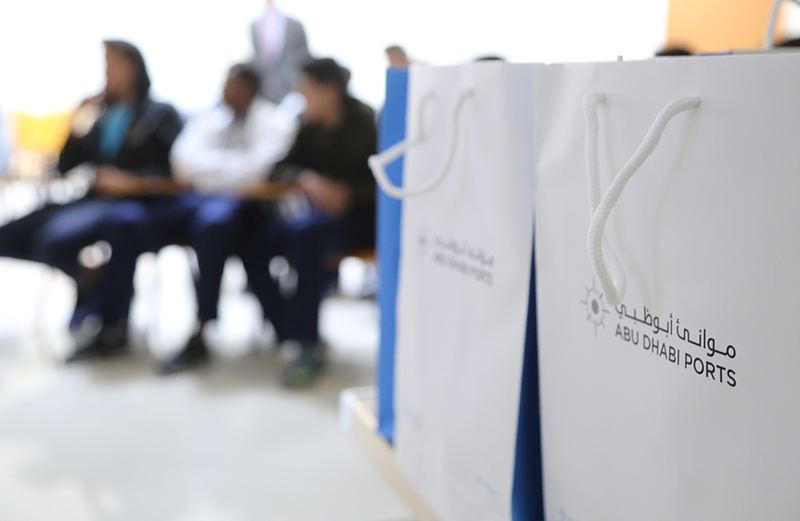 Aligning with the major local and regional initiatives launched by Abu Dhabi philanthropy foundations. Inviting ‘Enable Foundation’ to our internal events. 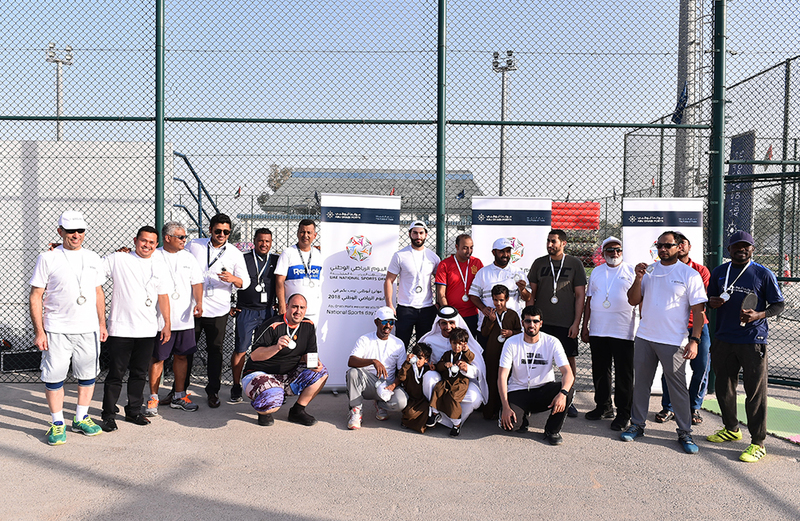 Supporting & sponsoring of the RAHMA RUN, a unique and inspiring 327 km ultramarathon challenge in the UAE , where an Emirati ran from our Fujairah Terminal to Khalifa Port and then to Zayed Port to support fight against cancer during Year of Zayed.